I live for Pride and Prejudice Adaptions!! They are my absolute favorite!!! Here are a few I have read recently and absolutely ADORED!!! Read On Janeites!!! MR. DARCY FOREVER!!! 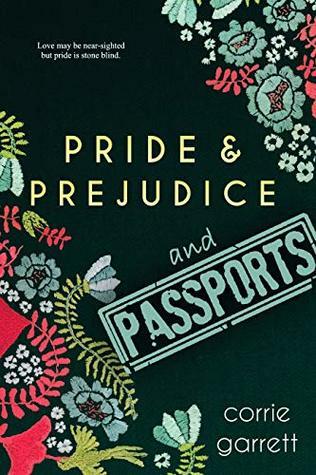 Pride and Prejudice and Passports is a modern retelling with heart and wit, a sweet romance that brings Darcy and Elizabeth to life all over again. Darcy Bennet lives to be on the ice. When the other little girls were watching the Olympics and dreaming of figure-skating, she was dreaming of representing her country not with skates but with a broom. At seventeen, Darcy still has Olympic dreams, but she has more immediate concerns. Like getting her team to Regionals, making sure she’s accepted by the local college, and convincing her best-friend and team skip not to go to a university on the other side of the continent. And, possibly most important of all, resisting the urge to kill Lucas Fitzwilliam. ‘Cause he may be really annoying, but Darcy’s pretty sure they don’t have curling in prison. Entrepreneur, Elizabeth Bennet, has opened her new establishment, The Longbourn Beanery, just a few short blocks from The Pemberley Corporation in New York City. While former Pemberley employee-turned-activist, George Wickham, leads OCCUPY PEMBERLEY, Mr. Darcy, CEO, must make a decision. Will he continue to hold stock positions in corporations that treat coffee farmers unfairly, but make his shareholders happy? Or, will he invest ethically? Elizabeth Bennet just might be the right person to enlighten him on a few things and perhaps even steal his heart. Pride and Prejudice and Coffee is a contemporary Austenesque novelette, which briefly explores today’s coffee industry. 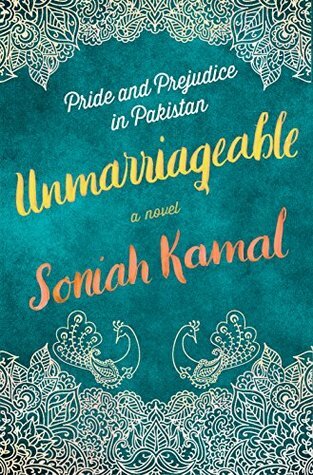 When their rumored engagement supposedly takes the new Earl off the marriage mart, Elizabeth Bennet finds herself subject to public scrutiny like never before. With a title between them, how can Mr. Darcy marry her now? Read Them ALL!!! 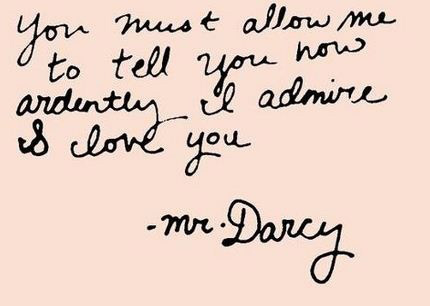 MR. DARCY FOREVER!! !